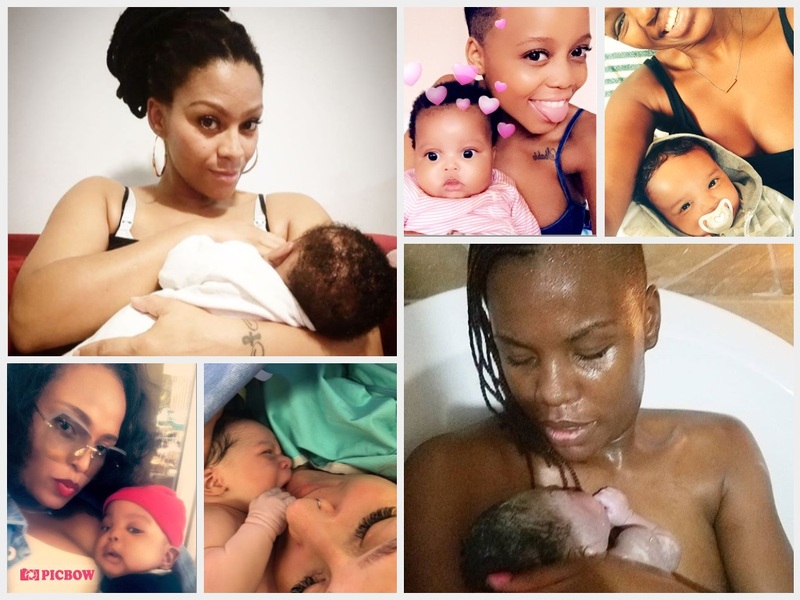 Home / Celebrity / List / Top 7 SA Celebs Who Gave Birth In 2017! Top 7 SA Celebs Who Gave Birth In 2017! 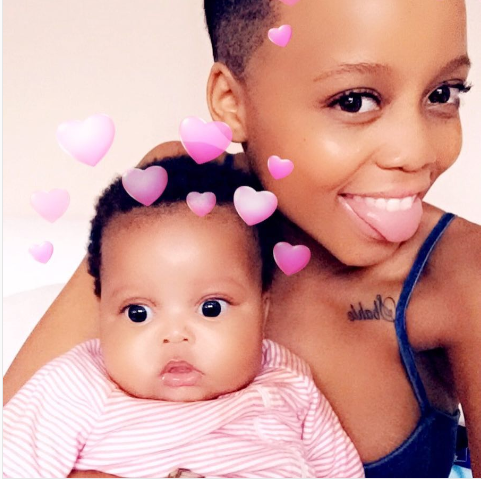 Check Out SA Celebs Who Gave Birth In 2017! Celebs are getting pregnant and popping kids like the world is ending. 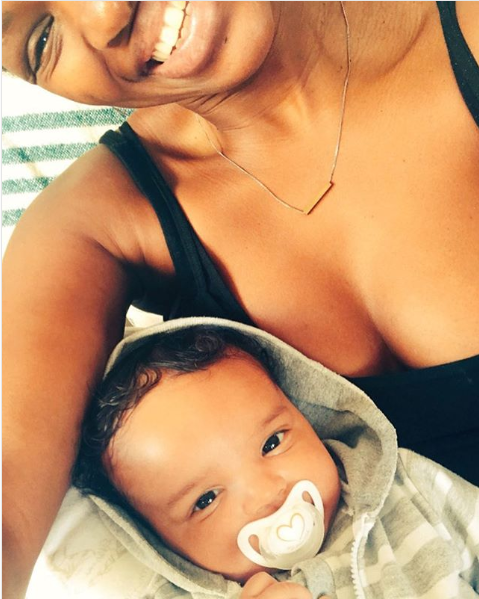 We love it though, what’s cuter than our favorite celebs sharing cuddled up pics of their off spring on social media? Some are first time moms and some on their forth child, see who added to their family this year. 1. 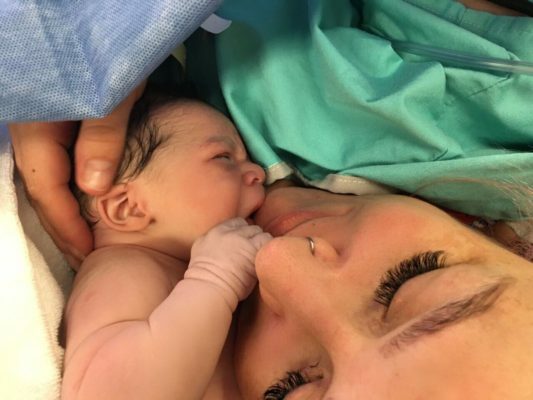 Bucie gave birth to her second child, a boy. She’s currently pregnant with her third. 3. 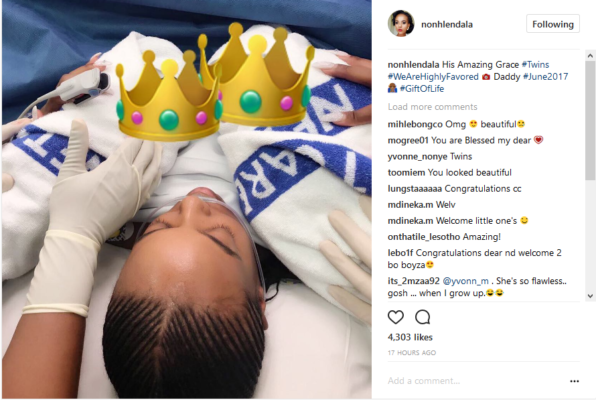 Nonhle Jali gave birth to twins, a boy and a girl. She has two older kids. 4. 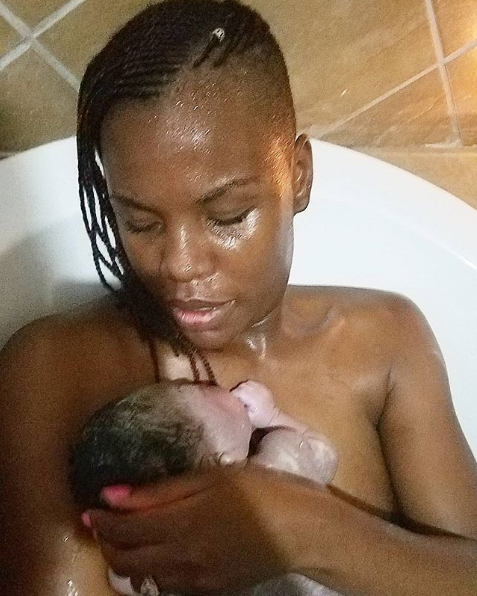 Letoya Makhene gave birth to her forth child, a boy. 5. 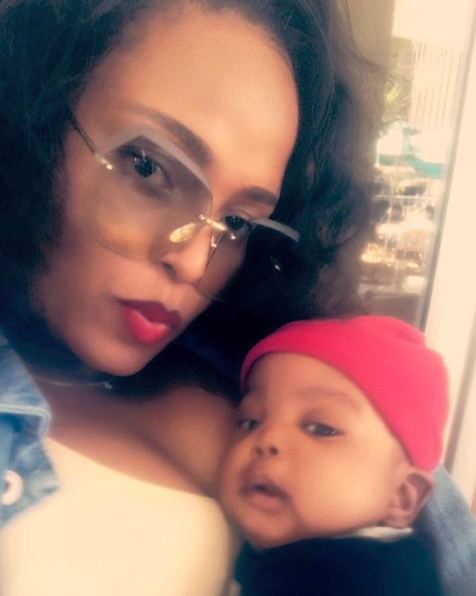 Mona Monyane gave birth to her second child, a girl. 7. 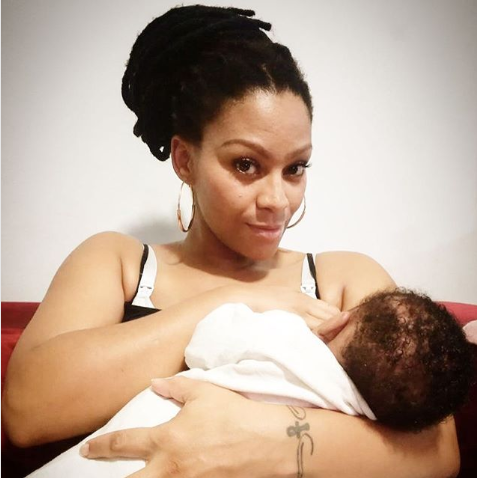 Tamara Dey gave birth to her first child, a baby girl.